I have been doing hair for 15 years. I love doing color and my passion for hair continues to grow! I am a Certified Educator for Surface. 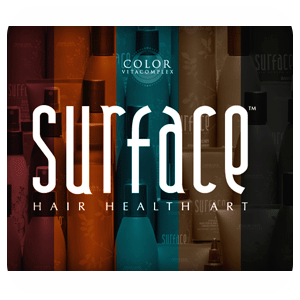 Surface is a high performance, salon exclusive, hair and skin care line that respects personal health and the earth. 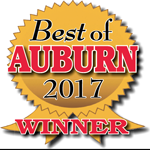 All stylists participate in continuing professional education and demonstrate a keen interest not only in gaining cutting edge technical skills, but in mastering current trends, fashion and style.